Kelly Khumalo, who received four nominations for the 19th Annual MTN SAMA's, is photographer here during an interview with the press after the official announcements were made. Elvis Blue, nominated in three categories, is pictured here during a press interview after the official announcement of the 19th Annual MTN SAMA Nominees. Simphiwe Simz Kulla, from the group The Muffinz, smiles wide as he chats to members of the media following the 19th Annual SAMA Nominees Announcement ceremony. 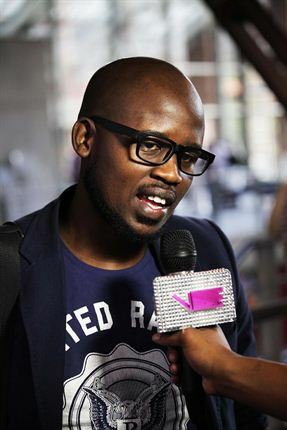 The Muffinz received nominations in four categories. ChianoSky poses for photographers, after it was announced the she received a whopping 5 nominations for the 19th Annual MTN SAMA's. 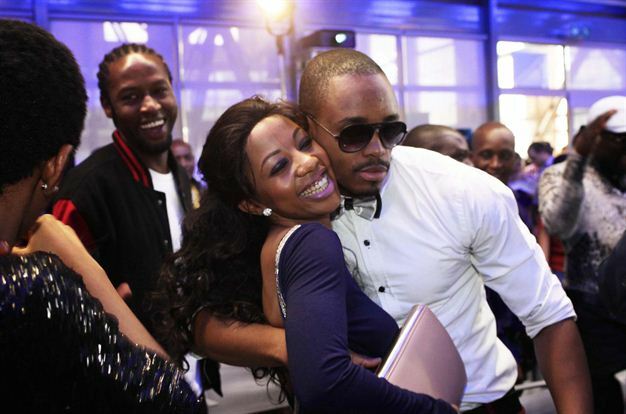 Kelly Khumalo receives a warm hug after being nominated in 4 categories for the 19th Annual MTN SAMA Awards. 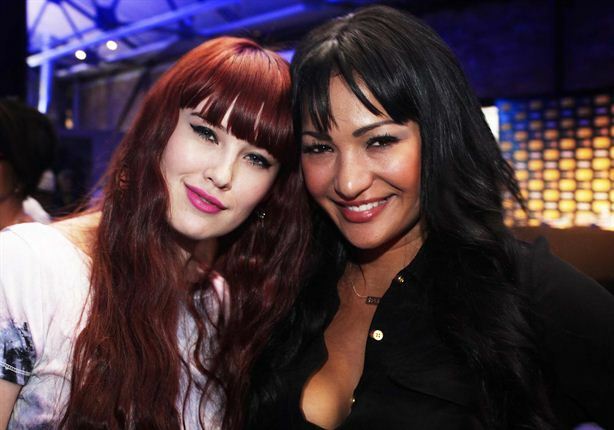 ChianoSky and Tarryn Lamb of BlackByrd pose together for a picture after the the official announcement of the nominees for the 19th Annual MTN SAMA's. 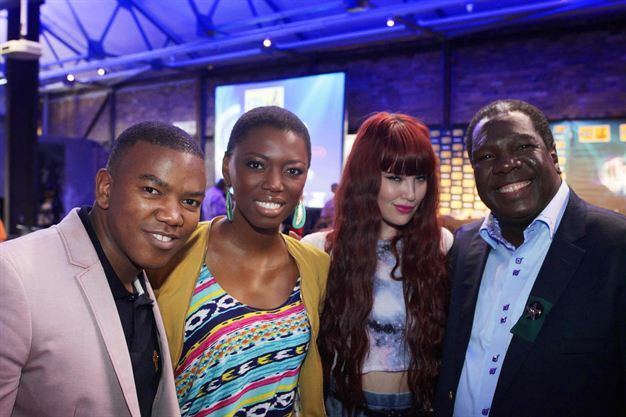 Loyiso Bala, Lira, ChianoSky and Vusi Mahlasela pose together for a photo during the official announcement of the nominees for the 19th Annual MTN SAMA's. 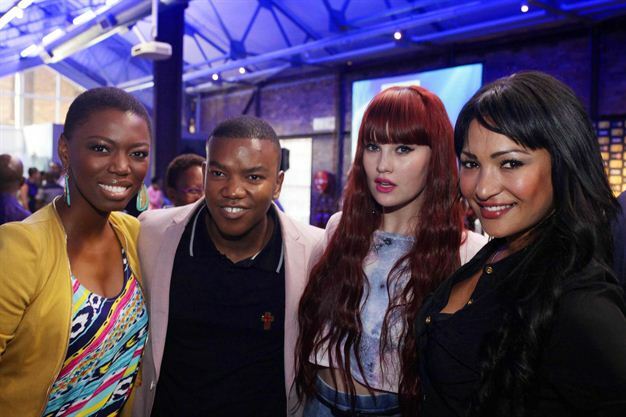 Lira, Loyiso Bala, ChianoSky and Tarryn Lamb of BlackByrd pose together during a photocall for the media, following the announcement of the nominees for the 19th Annual SAMA's.